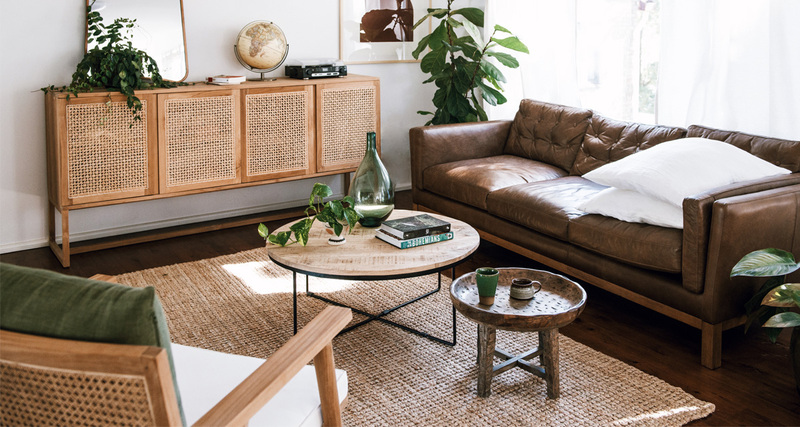 We’ve been working on a few projects lately where we’ve been looking for good quality, good looking rugs at affordable prices and it’s like looking for the proverbial needle in a haystack. 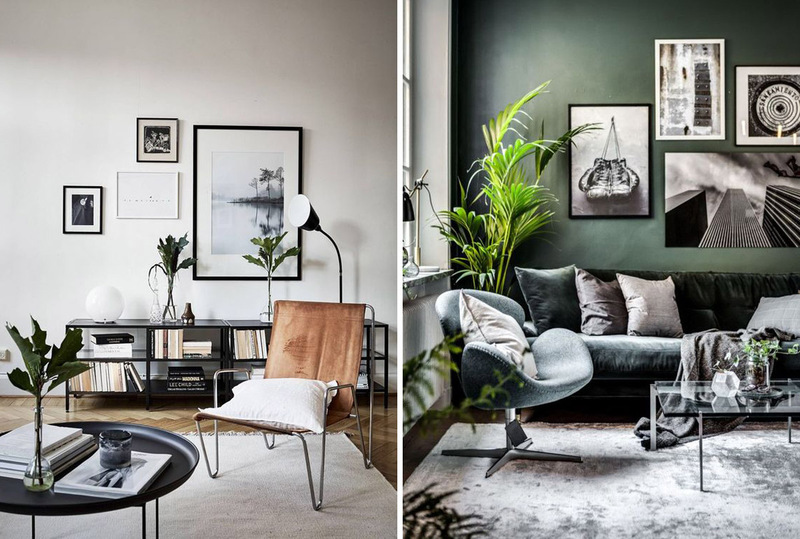 It also depends on whether you’re after something more durable and mat like for high traffic areas, or whether you need a thick pile to swallow up your feet at the end of a long day – which is definitely harder to come by on the budget end!. 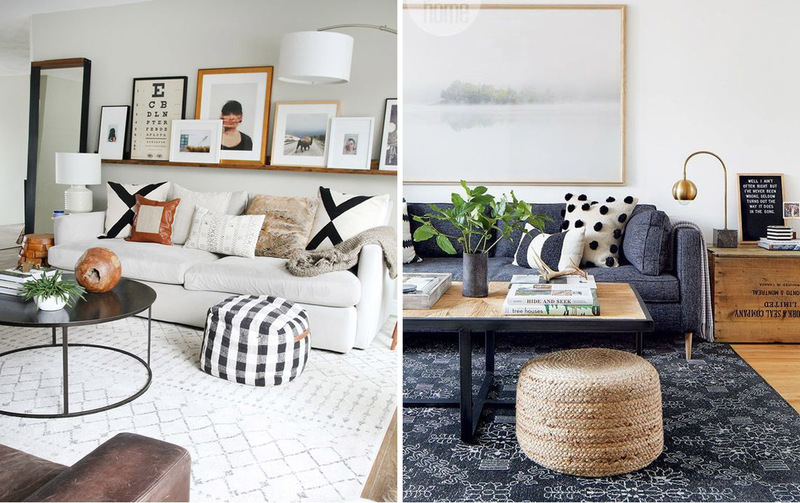 These images show us just how important a rug is for pulling together the look of a room. Today we’ve rounded up a selection of affordable and good-looking rugs that are ideal for your living areas. For rugs under R2,000 Superbalist and their options from Sixth Floor can’t be beat. Mostly sized at 1600 x 2300mm, they are good area rugs or ideal for smaller living spaces and bedrooms. Of course as our price point increases so do our options. In this category Airloom has lot to offer us, and currently Weylandts has a stunning selection of Dhurries available in this price range.